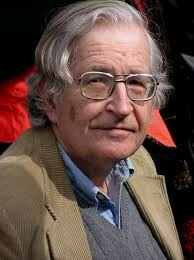 Noam Chomsky was born December 7, 1928 in Philadelphia. He had a small family including his two parents, Elsie and William Chomsky, and a younger brother David. Chomsky attended college at the University of Pennsylvania. His beliefs were that the basic concepts of language were born into every humans minds and are influenced by ones environment. He has a reputation for the discoveries of linguistic and radical ideas. 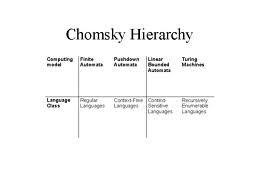 Chomsky's contribution to psychology is known as the Chomsky Hierarchy. It is a division of grammar into groups that move up or down in expressive abilities. 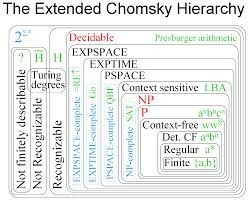 Chomsky has been criticized with a main argument being that his studies are only based on English language and does not represent all languages. 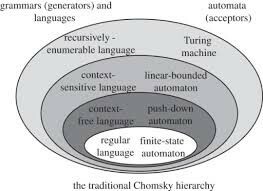 Linguist Geoffrey Sampson suggests that Chomsky is not able to make the proper predictions on what is possible in language. Avram Noam Chomsky. (2014). The Biography.com website. Retrieved 02:20, Sep 14, 2014, fromhttp://www.biography.com/people/noam-chomsky-37616.